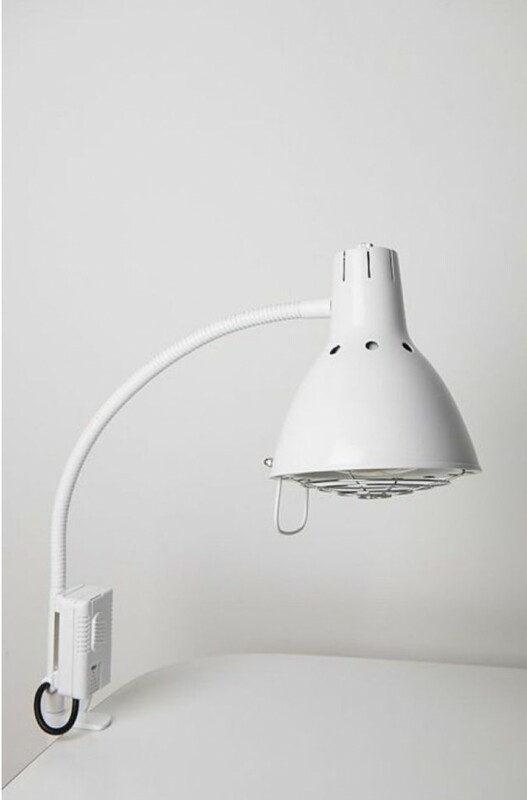 The 250W infrared heat bulb emits relaxing and healing warmth, for high-standard cosmetic and beauty treatments and relief of muscular pain. Complete with a dimmer to regulate the intensity of the treatment. 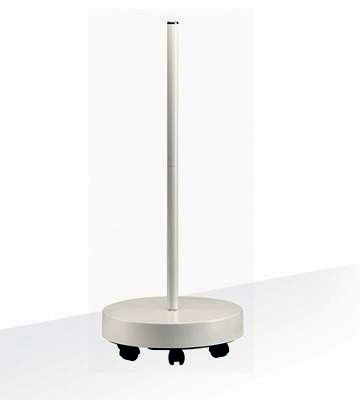 The 60cm strong and flexible arm makes accurate positioning very easy. The grill prevents accidental contact with the hot bulb and the double-walled shade guarantees that you only heat the targeted body area. 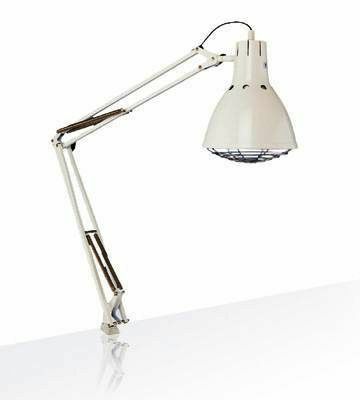 Simply the best lamp for infra-red heat treatments in professional beauty salons and spas. 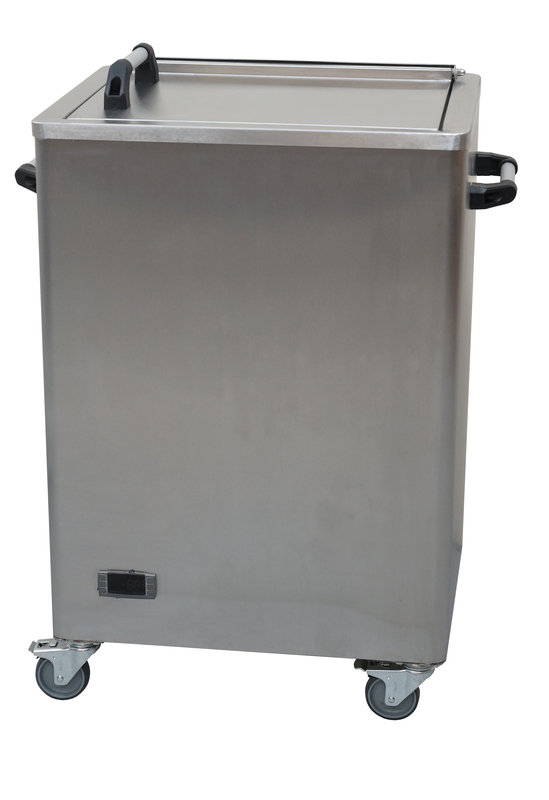 The heat intensity is fully adjustable and the unit is supplied complete with protective grilles and table bracket. • Designed for professional cosmetic and beauty treatments and relief of muscular pain.